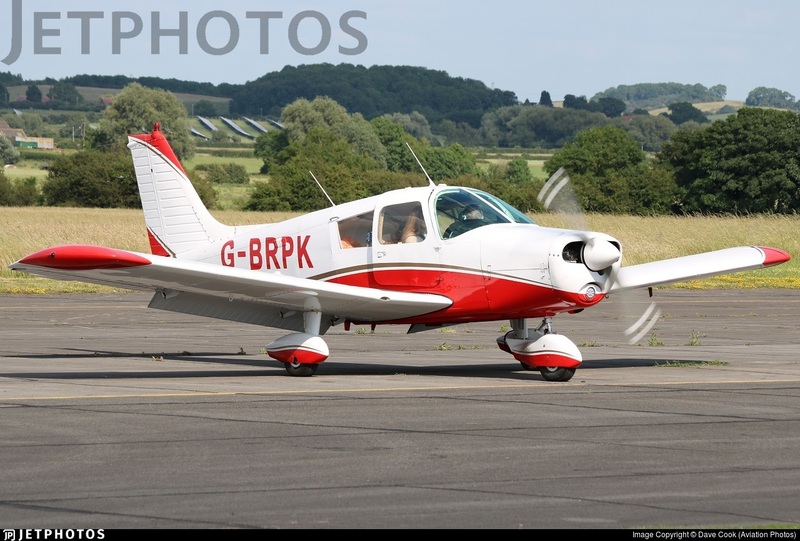 Piper Cherokee PA28 151 Cruiser share for sale. Based at Duxford, you will have access to the museum before or after flying, out of hours flying (with 24 hour emergency response on site) and a fuel bowser that comes to you. You will get a vehicle pass and ID to use the staff entrance and parking. Modern red and white paint job with cream leather interior. New prop put on just over a hundred hours ago (or thereabouts, I can't remember). New 8.33 Trig radio, VOR, ADF and Mode S transponder. Garmin 496 (I think) and a USB device charging socket. Engine has just over 1700 hours on it, with recent annual oil analysis showing it to be in very good condition. All previous maintenance and work has been done by Brinkleys, all AD's etc up to date. 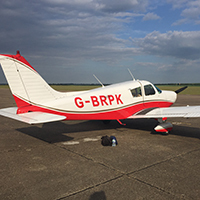 We have just moved maintenance to ARC (Aircraft Restoration Company) based at Duxford from a convenience point of view. They still, however, work through Brinkleys, so no major change there, just no need to ferry the aircraft off base for any work or snags. Simple online calendar system for booking with great availability and flexibility for trips away. Healthy and well managed maintenance and engine funds. £60 Monthly / around £75 - £80 ph wet (done on taco hour). Share price is £2200 negotiable. PM me for contact number if interested.